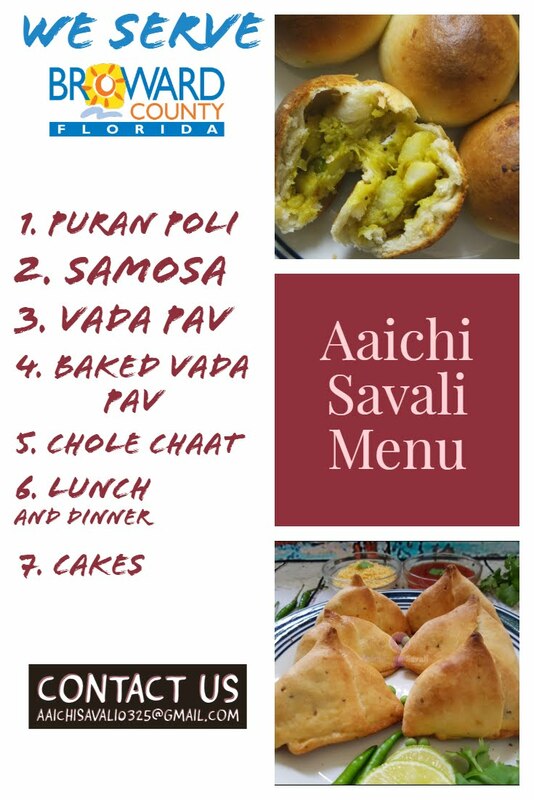 Healthy cooking is the best preventive medicine. All those spices and herbs on your spice rack can do more than providing calorie. Furthermore, they provide natural flavor and enrich food. They are also great source of nutrition, antioxidants, vitamins, and minerals that improve metabolism and health. It is known as the Queen of Spices and is one of the most expensive spices, ranking third. It helps in controlling gastrointestinal disorders such as acidity, flatulence, and stomach cramps. Also helps to cure nausea and vomiting. Useful home remedy for car sickness or motion sickness. Respiratory system : It is useful for sore throat, cough, hiccough, cold. 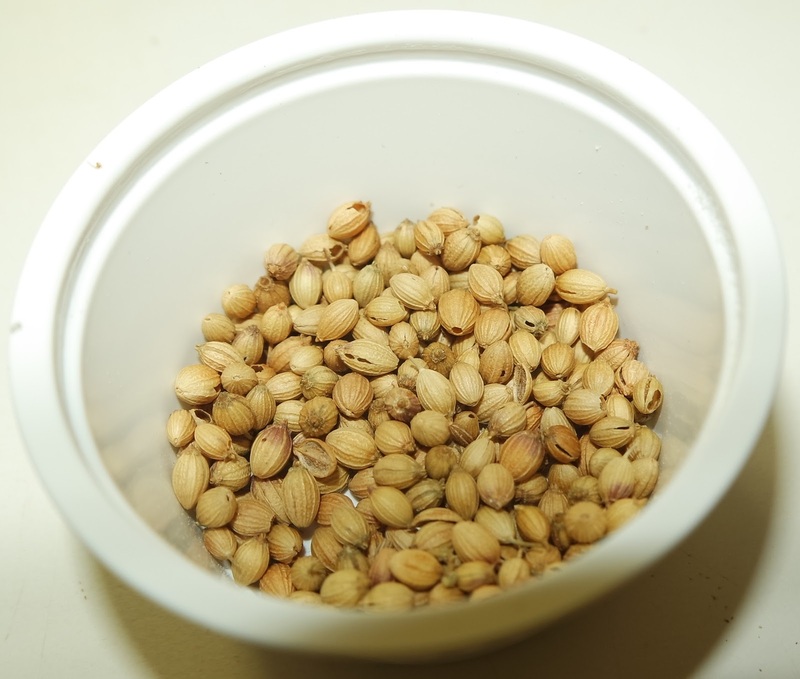 Cardamom can also be used as a remedy for asthma and other respiratory issues. Heart : It helps to lower heart beats, control hypertension and cholesterol. It has anti carcinogenic, anti depressant, antimicrobial and antispasmodic properties. Mouth : Halitosis or bad breath, it is used as mouth freshener. Apart from helping with bad breath, cardamom is used for mouth ulcers and infections of the mouth and throat. 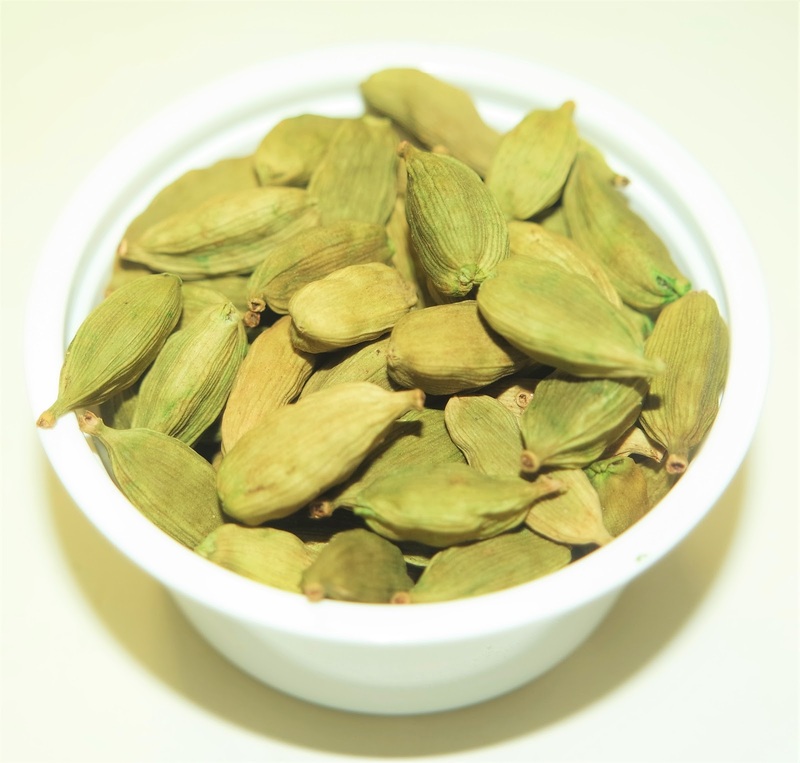 Detoxification : Cardamom is known to act as a detoxifying agent. It helps the body eliminate waste through the kidneys. It has antispasmodic properties that provides Relief from intestinal and stomach cramps. Take a cup of water and add cardamom powder and sugar. Stir it well. Drink this mixture this will help you to get rid from hiccoughs. Cinnamon is known as powerful spice, with high antioxidant properties, which helps to reduce free radical damage and slow the aging process. Brain : It has antioxidant properties is that they can help defend the brain against developing neurological disorders, such as Parkinson’s and Alzheimer’s diseases. Cinnamon is a natural anti-microbial, anti-biotic, anti-fungal, and anti-viral agent. It helps to fight harmful infections and viruses and has ability to boost immunity. Dental : It protects dental health & freshens breath naturally, also helps to control bad breath, tooth decay, cavities, or mouth infections. Skin : It protect skin from irritations, rashes, allergic reactions, and infections. Beneficial for acne, rosacea, and signs of skin allergies. Helps to fight allergies. Heart : It helps to reduces risk of high cholesterol levels, high triglyceride levels and high blood pressure. 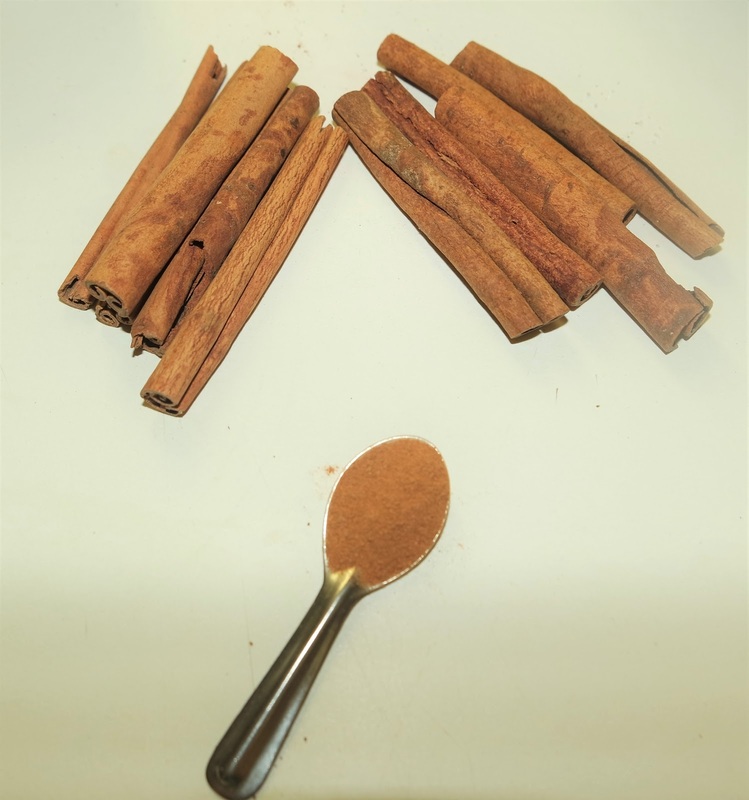 This recipe is way to use cinnamon’s antioxidant and anti-inflammatory properties. Combined with these other powerhouse cleansing ingredients you can bring down any inflammation and get your body on track fast and by detoxifying body will help you to weight loss. - 1 tsp. Cinnamon grounded. For skin health - Coriander seeds are having antiseptic and anti-inflammatory properties that helps to cure skin diseases like, eczema and rashes, acne or pimples, blackheads, dryness of skin and fungal infections. It contains linoleic acid that has analgesic properties that helps to reduce inflammation like rheumatism and arthritis. Coriander Seeds have good source of dietary fiber and that promotes healthy digestion, by producing digestive enzymes and juices. Daily consumption of coriander seeds in your foot, keep away from food poisoning, because it has a anti bacterial properties. It contains some stimulants that naturally stimulates endocrine glands and which helps to maintain hormonal balance and also helps to prevent menstrual irregularities too. For Heart - Coriander seeds helps to raise the levels of healthy cholesterol (HDL), and lowers the levels of bad cholesterol (LDL), so that it helps to reduce heart attack, strokes, controls blood pressure, etc. For Bones - Coriander seeds are richest source of calcium, that helps to keep your bones healthy and strong for years to come. Take a small bowl and add all the ingredients. Prepare a face mask with coriander seeds powder, honey, and turmeric. Apply the mask all over the face and let it dry for 4 to 5 minutes. Rinse with lukewarm water.